Stockland Merrylands is located 25 kilometers west of the Sydney CBD and has serviced the local community since 1972. The centre includes a number of major retailers and over 200 speciality stores, along with a newly opened childcare centre. 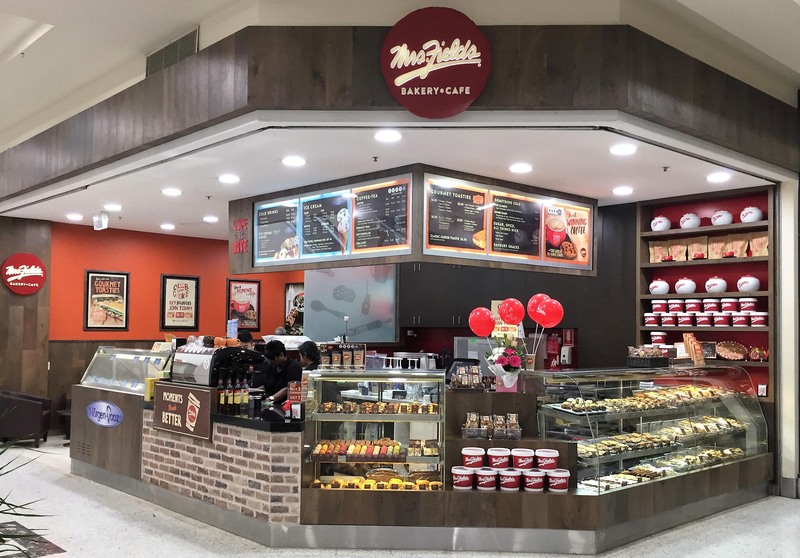 This is your opportunity to own a Mrs. Fields Bakery Cafe serving up exclusive award winning coffee and frappes, plus a great choice of Brunch, Lunch and Munch options. We offer World Famous Cookies, Fudgey Brownies, Fresh Baked Croissants, Tasty Toasties, Gourmet Pies, Savoury Rolls and much more!